Summer has come and gone and we're finally out of the triple digit temperatures here in Las Vegas! Kids have been in school for a month and our days are packed and busy again. Anyone else out there ready for a break already?!? I thought I'd go back and relive a little bit of our summer fun! As you all know, we've been putting together a summer bucket list for years now, but I think this year's was a little too ambitious and it's no surprise we didn't get to do everything on the list. Some things we didn't do together as a family, such as the grandparents taking the kiddos to Dave & Buster's while we were away in Napa and Jason taking the kiddos to the drive in movies while I had book club. Diego got to go to Wet N Wild water park with some friends and I took Elysse to Gravady Trampoline Park last weekend with her friend. Sure we didn't get a chance to try rolled ice cream, but we did enjoy plenty of ice cream this summer, including the famous Salt n Straw in Portland! YUMmmm! Although we didn't get to visit Zion National Park, we did visit Sand Hollow Sate Park in Utah. We'll have to try to get to doing some ice skating this winter, try to get a camping trip in this spring, even if it's close to home in Mount Charleston, and Spring Mountain Ranch Super Summer Theater will be back on the list for summer 2018! Posted in Summer Bucket List 2017, Travels, Home, Family Life and tagged with summer bucket list 2017, summer activity, summer vacation, summer, summer bucket list, summer fun, summer bucket list ideas, las vegas summer, family time, family summer vacation, family vacations, family travels, family summer, fun family summer, summer 2017, family travel blog, family, family trip, family getaway, family life, family fun, its a messy life. September 11, 2017 by Jessie Emeric. I cannot believe summer is almost over. 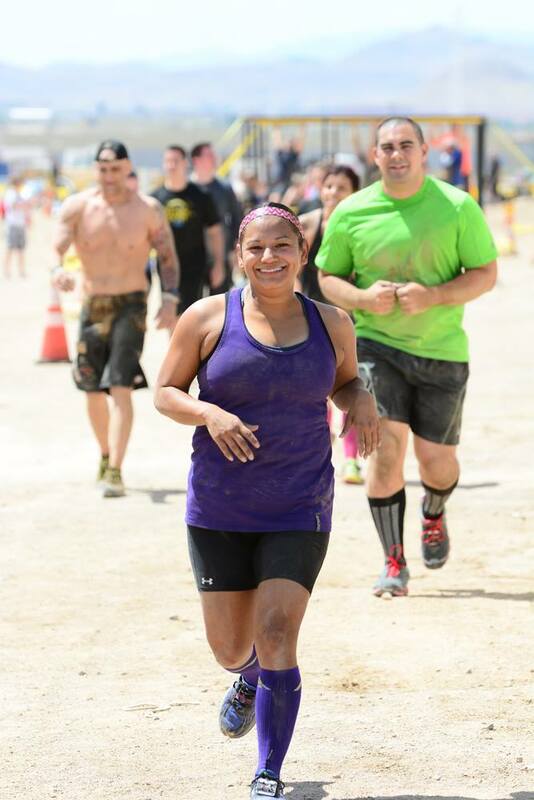 I'm not gonna lie, I am looking forward to cooler temps and getting back to my routine. This summer has got to be one of the craziest times for us! I've been pretty much MIA from blogging most of the summer. Not cool, I know. I miss it and have so much I want to share! 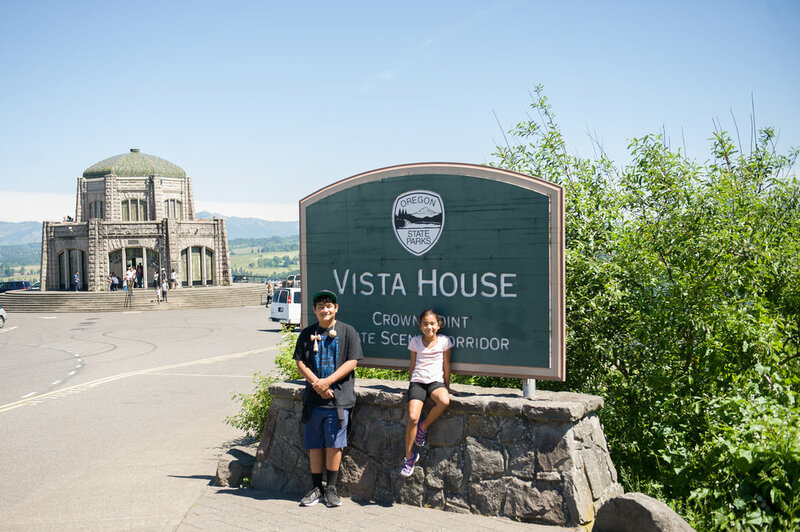 Kids in year round school makes it tough to plan a whole lot, plus add to that packing up for our move in the middle of it, and well, it was not the most adventurous summer we've had. Did I mention it felt like the hottest summer in Vegas too? With temps in the 100+ most days we did not want to be outside. Ugh...Hello Fall! Of course, we knew this summer was going to be busy with not-so-fun adulting stuff like buying a house (more on that later), shopping for appliances, painting, packing and unpacking, etc. so we didn't make our bucket list too long or too ambitious. Yet, even though we kept it simple this year, it helped us to slow down and take some much needed breaks because the boxes to unpack will still be there when we get back, right? The only thing we have scheduled is our annual trip to the beach at the end of summer. We normally go the 3rd or 4th weekend of August, but this year that was not possible for a few reasons. 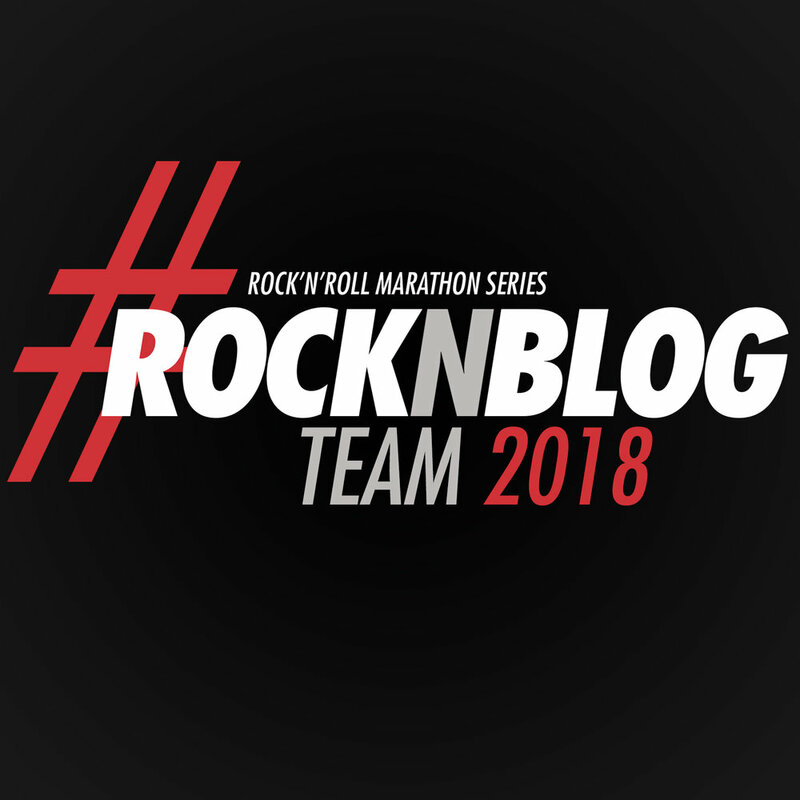 So, we're turning my Ventura Half Marathon into a little racecation and spending some much needed family time away for 3 days! The other 3 things may or may not happen before Labor Day but that's ok. We've have a great summer and I will be posting individual posts about our camping trip, Wet N Wild, and Cowabunga Bay in the next few weeks. I also want to share more about our house buying experience soon too! So, how have you been spending your summer? Any fun adventures? I'd love to hear about your summer bucket list too! Posted in Family Life, Summer Bucket List 2016, Travels and tagged with summer, summer bucket list, summer 2016, summer fun, ideas for summer fun, summer bucket list 2016, summer bucket list ideas, las vegas summer, family fun, fun family summer, family summer. August 25, 2016 by Jessie Emeric. 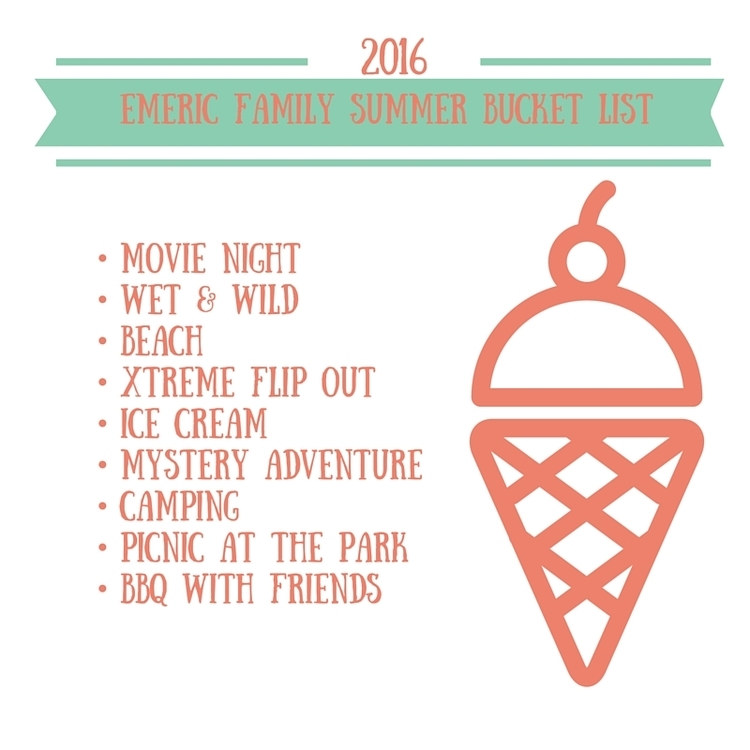 On Monday, I shared our family's 6th annual summer bucket list! We've made so many fun memories and traditions since we started participating in the summer bucket list challenges put on by The Happy Family Movement. They've discontinued the yearly challenges about 2 years ago, but the site is still up and you can go there get more info and ideas for creating a summer bucket list. I got interested in the summer bucket list challenge because we always had ideas of things we wanted to do over the summer, but lots of times we got so busy being busy that we forgot to have fun. Creating a summer bucket list has been a great way to ensure a fun summer. It becomes intentional and we've made it a point to enjoy our time together as a family. Since creating our summer bucket lists is such a huge part of our family life, our kids look forward to it every year. Here are a few tips that have worked for us (through a bit of trial and error) on creating a fun and successful summer bucket list that everyone can enjoy. Don't be too ambitious. Every weekend doesn't have to be spent at a theme park or away from home for it to be fun and memorable. Kids just want to spend time with you. They don't need every activity or event to be super elaborate. This is especially true for younger kiddos. Some of our fun and simple activities have included: going out for frozen yogurt, backyard camping, geocaching, and watching the sunset. Get the whole family involved. Everyone will be more excited if they have a say in the list, so we make sure to talk about it together. Dinnertime or driving in the car work great. Kids will come up with some pretty far fetched activities sometimes, so it's good to give them boundaries and suggestions as to what kinds of activities you can/prefer to do, especially if this is your first time putting the list together. Limit your list. 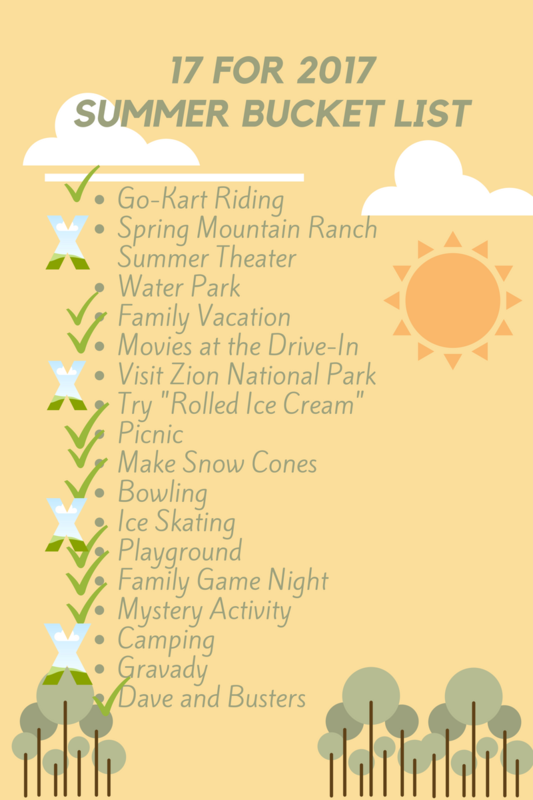 We found that keeping the list to about 10-12 activities is much more realistic than trying to include 20+ things. Putting too much on your list can add stress about getting it all done and that's the last thing you want. Your list should be about sharing a fun time together. Include traditions. Most of our traditions became traditions purely unintentionally, but now that we have them we are intentional about keeping them. We make sure to include them each year in our bucket list. I'm sure you probably have summer traditions yourself already and maybe you just didn't realize it. Things like, BBQing with friends, watching fireworks, going to the beach, these may all be things you do each year that can easy be incorporate into your family's summer bucket list. Document. Now that you've put some effort into creating and displaying your list, you have to go out and do all those fun things! And, don't forget to document along the way. Whether you use a professional camera, a point and shoot, or just your iPhone, it's important to snap a few photos for prosperities sake. We tend to use all 3! Here are a few ideas on places to document your summer: personal blog, special hashtag on instagram (ours is #emericsummer2016), facebook album, scrapbook, chatbooks, or even a yearly calendar. There are lots of options! Whatever you choose, it'll be great to look back at the end of the summer and relive all the cool things you did! Activities change as kids get older, but I hope to continue our summer bucket list tradition until the kiddos are grown. Again, it's a great way to be intentional about spending time together as a family, creating memories, and having fun! Do you have a summer bucket list? What fun activities have you included? What fun adventures do you have planned for this summer? 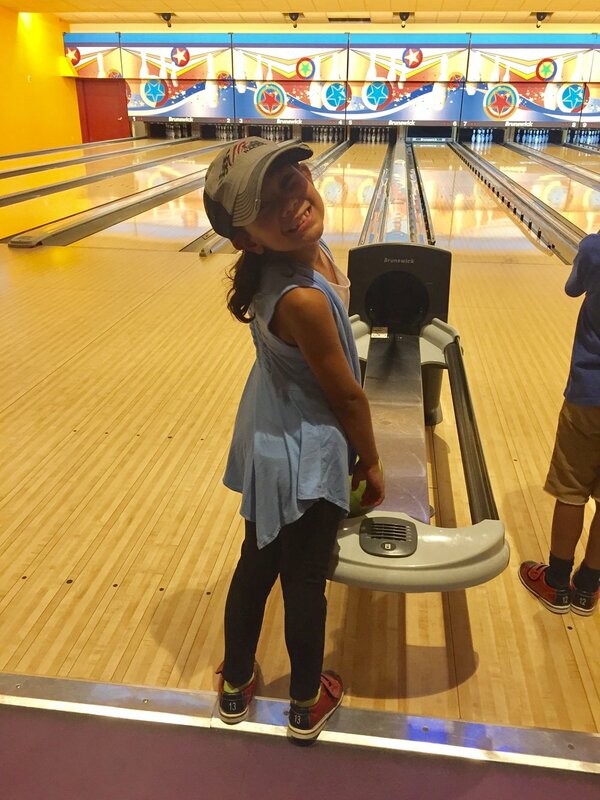 Posted in Family Life, Summer Bucket List 2016, Travels and tagged with summer, summer fun, summer vacation, summer bucket list, ideas for summer fun, summer bucket list ideas, family fun, family summer, las vegas summer, fun family summer. June 22, 2016 by Jessie Emeric.